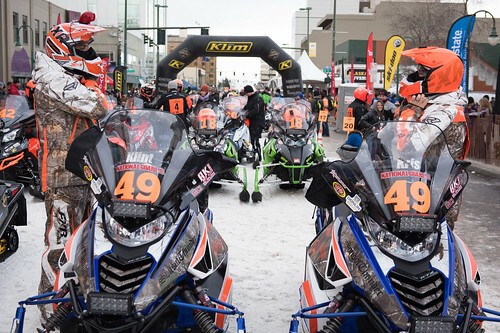 IRON DOG’S HISTORY IS NOW LONG ENOUGH that teams comprised of two different generations are not unheard of. In the 2017 race, for instance, there were two teams whose racers were separated by 15 or more years. The year before that, six teams were on opposite ends of the age spectrum. 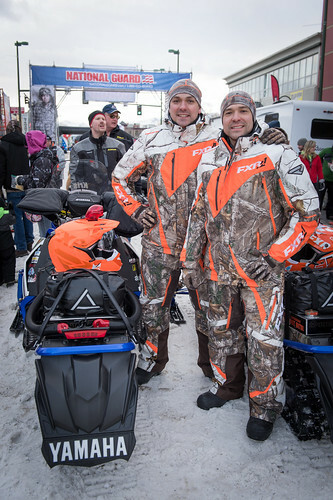 So it’s only natural that eventually a father-son team would emerge, as happened when father Scott and son Cory Davis paired up for a third-place finish in the 2011 race; or when father-son team Andy and Brad George teamed up in 2014 and 2015 for fourth-place finishes each year. This year, the Barber men, Shane and Cody, are the father/son team to beat. 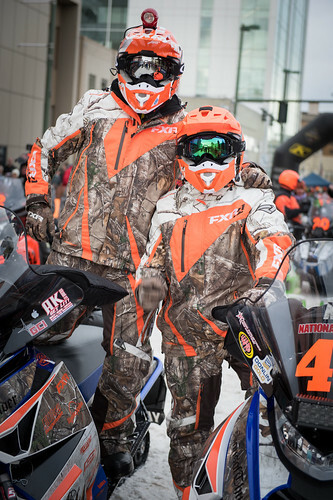 But as far as Iron Dog records go, this is the first year a father-daughter team has entered the race. Dr. Larry Levine and his 24-year-old daughter, Danielle will toe the line on Feb. 17 at Deshka Landing. It is Danielle, though, who was the first racer in the family, her father readily acknowledges. She began competing in short races with Alaska Motor Mushers when she was 14, then entered Arctic Man competing in women’s snowboard and ski. And while Danielle (who goes by Dani), had hoped to race her senior year in high school, she broke her throttle finger playing football and that ended the goal for that year. 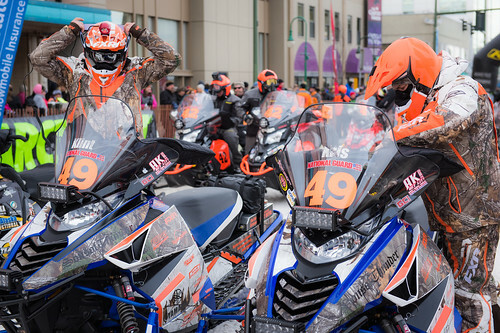 Dani, back in Anchorage for the holidays, said she is planning to use the time to get ready to race. Larry Levine said the pair will be doing lots of riding, and have already started their gym workouts. 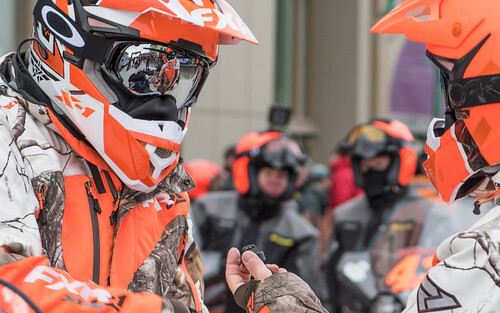 Dani Levine said she is eager to finally have her Iron Dog dreams come true, and while she may have had to put the goal off in favor of school, the timing may just have worked out well. 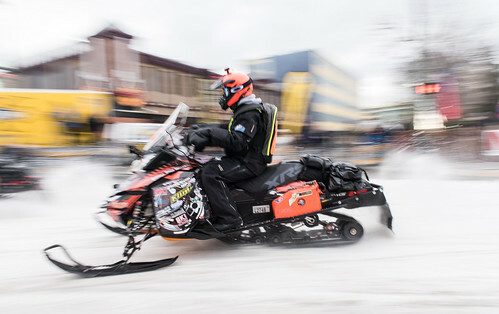 Larry Levine said his goal is to have a safe, clean race – and also keep his wife’s fears for her husband’s and daughter’s safety at bay, he joked. He knows it’s going to be a new dynamic working together as race partners rather than the father-daughter relationship they already have. 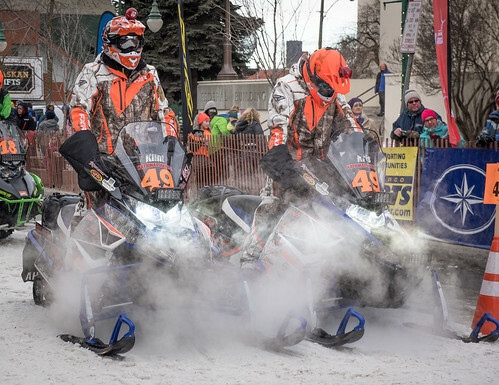 As for how they place in this year’s Iron Dog? 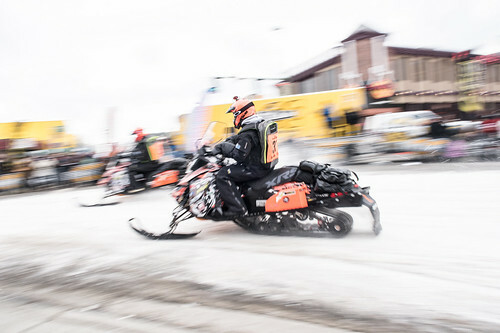 The first goal is to finish the race because the Iron Dog has proven to elude even the most experienced of riders, she said.